Want to reserve a signed copy of my first book, Introduction to Hospital Practice for Acupuncturists, after it is published? Note: The spring fundraiser ended in June 2017. You can contribute anytime directly via the website. The links for these blogposts are still active. When you contribute at the following levels in our fundraiser, your money goes toward off-setting publishing costs and you will receive a copy of the book after it is published. also includes of favorite items for the "Sponsor" aka hospital administrator or department head of an Integrative Medicine (IM) clinic. this is a pdf of the community's recommended reading to be informed and successful as a Hospital Sponsor/Admin of an IM clinic or program. It is a pdf of recommended resources from books to online links to research article citations. Pick the option that fits you best or give one of these as a gift. Then, go to the fundraiser page here. Diane Behall and I have begun work on this major project. This is a pilot project-style collection of data on acupuncturists who work in hospital practice. This will be the first time this data has been collected. We have put together a question data bank. Now we need funding, resources, and support to get to the next steps of working with biometrics and statistician to hone the work to fit research-grade criteria. To sponsor the project or contribute toward the work, please contact me via our website. Contribute to the campaign page or website to get this project off the ground, build this community, and support the movement of integrative medicine as a part of modern medicine. Let's grow and support the hospital practice acupuncturist professional community and their hospital sponsors (hospital administrators)! Contribute to get these projects up and running and be part of this engaged community! To learn about all of our 2017 Projects, see our fundraising page on Indiegogo. On the campaign page, to contribute select "back it" and fill in the amount you choose. Or, you can choose a "Perk" package. For a package, some of your contribution goes to paying for the perk items and shipping and the rest goes directly to the Project (minus some processing fees). Do you want to follow our work? Just contribute to our fundraiser, subscribe to this blog, and join the contact list on the website. Our 2017 Campaign has Launched! Memorial weekend is here; when, as a society we remember those who have given their lives in service to our country. This long weekend may we remember the fallen as we support the living. As a miltary family member with several Blue Stars, my mission has been to help make accessible non-drug, non-surgery options (acupuncture, massage, chiropractic, etc.) for health and wellness to servicemembers, veterans, and their families. Having acupuncture (which is part of East Asian Medicine) and other non-drug, non-surgery options available in medical center and hospital facilities to complement conventional care will help shorten inpatient stay length, decrease pain, improve function, and decrease overall health care costs. This mission has taken several forms over the past decade or so. Most recently this has been in building a set of resources (called The Hospital Practice Handbook Project) to make it easier for facilities and their hospital administrators to hire acupuncturists into their systems and thus have Integrative Medicine (IM) professionals on staff. For patients to have access to integrative medicine, you need to hire IM practitioners into the facility. Why? Because, I found that one of the major barriers to getting access to IM is getting IM professionals hired into the system. People have best access to care when it is delivered in places they are already going, whether it is a mobile wellness clinic at the community center or the VFW or the local medical facility. In particular, servicemembers and their families have best access and greatest potential for team care coordination when it is available in their facility (MTF). The next-best is having it covered by TriCare out-in-town by trained and qualified providers. Patients have the best access and greatest potential for team care coordination when IM (including acupuncture) is available in their usual health care facility. The Hospital Practice Handbook Project Resource is for all hospital practice IM practitioners, whether you work in a civilian, DoD, or VA facility. These resources are general and collaborative. They are not facility-specific. They are profession-specific; specific to Integrative Medicine professionals, with emphasis on East Asian Medicine professionals. Contribute to my work of building this stepping-stone resource over the barriers into the health care facilities at the Hospital Practice Handbook website. Or go to our spring fundraising page. This work supports the movement of integrative medicine as a part of modern medicine. 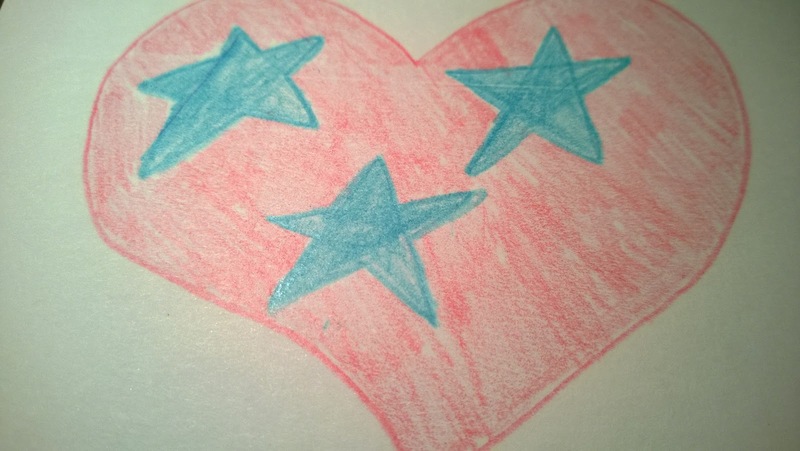 *Blue Stars--each blue star represents one family member serving. A blue star banner or flag can have up to 5 stars. If a servicemember dies, a smaller gold star is placed on top of the blue star. 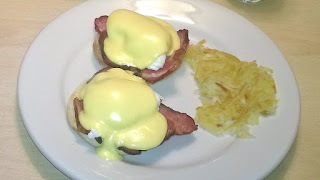 See this blogpost on the De-Stress Vets blog. These are nonprofits that support veterans, active duty military, and their families. 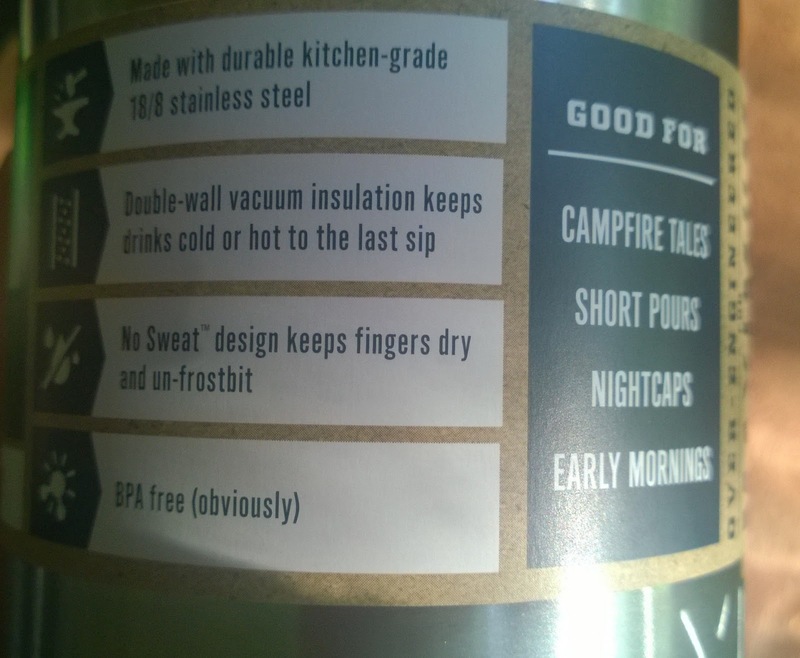 These mugs keep your hot liquids hot and cold beverages cold for long hours whether a long day out studying, the thermos you take day-hiking, or the long clinic shift. 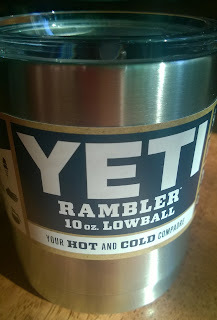 These insulated mugs keep tea or coffee left on your desk the right temp all day as you see patients. For more gift ideas, see our updated gift idea page. If you buy an item by following the links on this post, a few pennies per purchase go to the Hospital Handbook Project. If you prefer to contribute directly to the Project, go to the website. Subscribe to our blog, join our contact list, and "like" our Facebook page for updates over the next couple weeks! 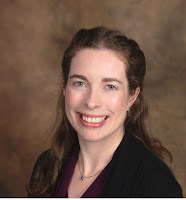 Integrative Medicine Leadership: Lori Knutson's "Leading Simply in a Complex System"
At the Hospital Handbook Project we connect you to resources that already exist, such as the Duke University Leadership Program. At the Hospital Practice Handbook Project, we connect to each other, share wisdom, and resources. On the sharing resources and wisdom, today we feature Lori Knutson's webinar lecture "Leading Simply in a Complex System". Watch this video on your next lunch break. Lori Knutson, RN, is a well-known experienced leader and researcher in the field of integrative medicine. She understands the complexity of the U.S. healthcare system. Lori is core faculty in the Duke Leadership Program in Integrative Healthcare and is the Administrative Director for Integrative Medicine at Meridian Health in New Jersey. Listen to her March 15th, 2017, talk about how to lead the much-needed change in health care. "Leading Simply in a Complex System" is her March 15th, 2017, talk about how to lead the much-needed change in our complex health care system. "There is a way through the maze!" She introduces "Theory U" and explains the art of being present and how that positively influences your leadership abilities. Theory U holds that one leads from the future as it emerges. The health care system is changing and integrative medicine is a key part of healing our system. If you found this resource connection useful, please support our work at the Hospital Handbook Project by contributing to our current fundraiser or through our website. A great gift for all the chocolate lovers or world-changers in your life! Theo Chocolate's founder, Joe Whinney, pioneered the supply of organic cocoa beans into the U.S. over 20 years ago. He has worked to promote Fair Trade practices for those who farm the beans that are made into chocolate. 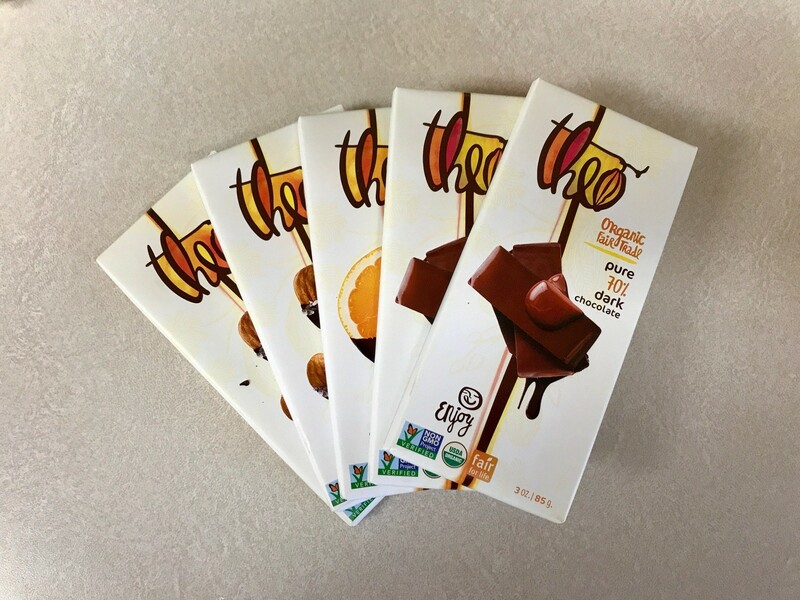 "Theo chocolate comes from only the purest ingredients grown in the most sustainable ways possible. Everything we make and sell meets the highest standards for organic, Fair Trade and Fair for Life". "We are all connected. We touch one another's lives in incredible ways. And we are responsible to and for one another." 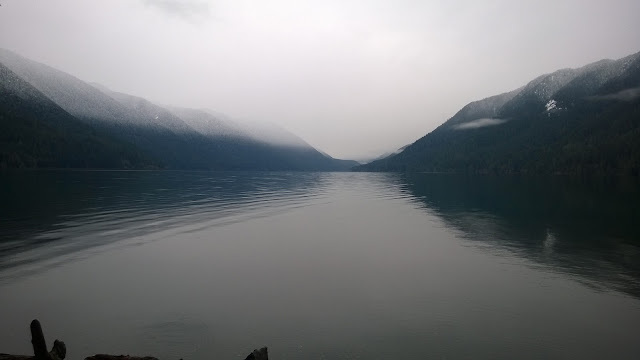 "Theo believes in celebrating those connections, in strengthening them and in finding inspiration within them--inspiration to change the world. We know that every action has a result. The changes we make . . . touch lives across the planet in real and lasting ways. That knowledge, and that responsibility, is what drives us to do things differently, to help make the world a better place." To support the Hospital Handbook Project directly, to the "support the project" page on our website. 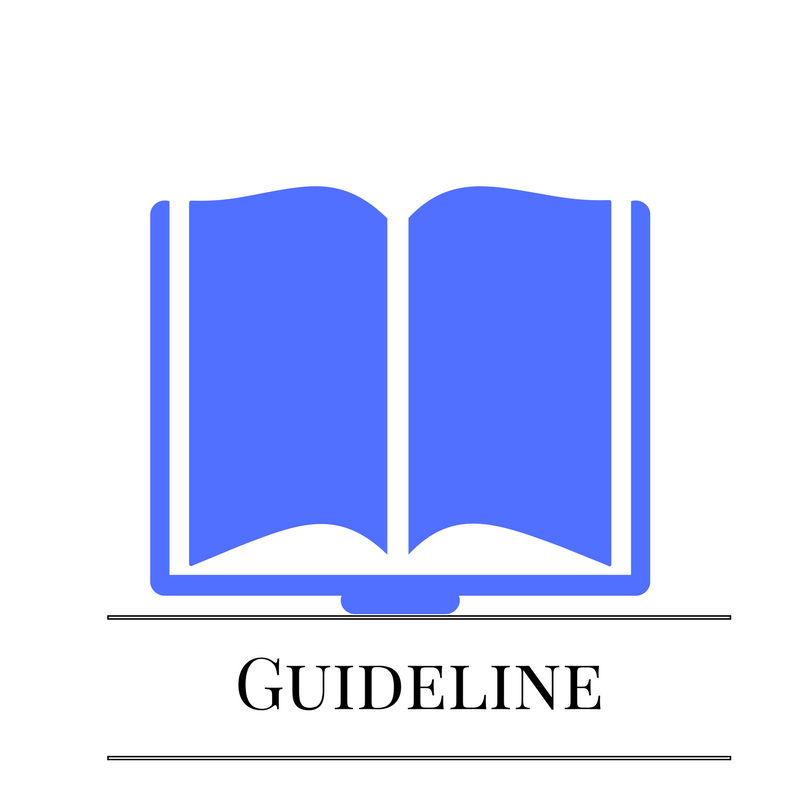 This month, May 2017, the FDA released an updated guideline to primary care providers who have patients with chronic pain (FDA Education Blueprint for Health Care Providers Involved in the Management or Support of Patients with Pain). 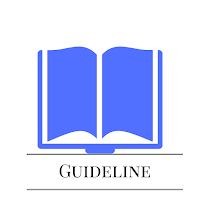 The guideline has been updated to reflect an increased emphasis on non-drug (aka non-pharm) management of chronic pain, specifically naming acupuncture as a non-pharm pain relief therapy. Having East Asian Medicine practitioners (acupuncturists) work in hospitals from the inpatient unit to specialty clinics to the patient-centered medical home (PCMH) team makes this non-pharm therapy that complements conventional care more accessible to referring providers and their patients. At the Hospital Practice Handbook Project, we are creating resources and community discussion space to connect hospital administrators who want to add this resource to their program or clinic to the hospital practice acupuncturist professional community. Being connected to these resources and professional community helps both administrators and hospital-practice acupuncturists avoid re-inventing the wheel and and working in silos. We are able to learn from each other's wisdom and share resources. To support this important work, contribute to our crowdfunding campaign today. Thank you. Do you want to follow this work? Just contribute to our fundraiser, subscribe to this blog, and join the contact list on the website. In our 2017 fundraising campaign, we are raising funds to get the Webinar Series project started. The webinar series is a formal way to share our community wisdom. Contribute to the website to get this project off the ground, build this community, and support the movement of integrative medicine as a part of modern medicine. What it is: at each webinar, one member of the community will talk about a subject he or she is passionate about and will benefit the community. This may vary from best practices to recent research reviews to documentation standards. record-able webinar--for anyone who cannot make the proposed time the speaker is available to present that month. The budget for the webinar series in the campaign covers the cost of hosting the webinar series for 12 months. $1200 is the estimated cost of hosting a record-able webinar for 12 months. Check out our YouTube video for more details. We did not raise enough funds in the spring 2017 to support the Webinar series project. However, the Webinar Series idea continues to be requested and a potentially useful way to share community wisdom, so it is on the list of "projects-to-be-funded" for 2018-2019. To learn about all of our potential Projects, see our fundraising page on Indiegogo. Interested in learning more about nutrition for health and wellness for you and your family? I recommend starting with these books and consulting with your health care provider. 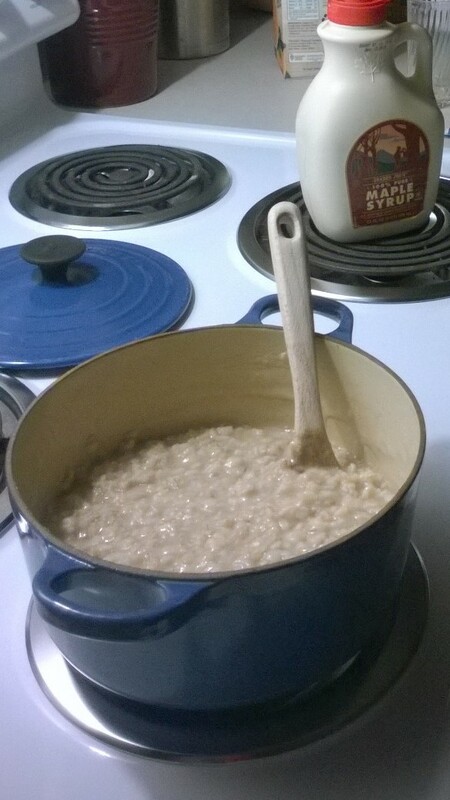 Oatmeal, from soaked steel-cut oats. 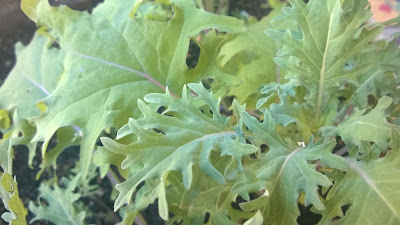 This list includes some of my favorite books for learning the basics of eating well. Several items by author Michael Pollan and also Robin Green's (an acupuncturist who specializes in pediatrics) new book, Heal Your Child. As my grandpa often says, "everything in moderation". Moderation is a basic nutritional concept in East Asian Medicine and, therefore, Integrative Medicine. These are some good, accessible resources for learning more about whole foods nutrition and nutrition basics from an integrative medicine perspective. You may hear the wisdom from your grandparents or great-grandparents echo-ing through these books. the book, Heal Your Child from the Inside Out: the 5-element way to nurturing healthy, happy kids by Robin Ray Green, L.Ac. The Longer List, with my family's current favorite Cookbooks! The Art of Fermentation by Sandor Katz. More resources like this at our new Gift Ideas Page. If you follow this Amazon affiliate links and buy from Amazon within a couple hours, a few pennies of your purchase goes toward the Hospital-practice Handbook Project. However, if you are not quick-to-buy, please know the best and most direct way to support our work is via the website "support the project" page. If you enjoyed this post or these gift ideas, you can buy me a coffee this season. Do you want to follow our work? Go to our website to sign up for the newsletter and contribute to the work and follow us on this blog and our Facebook page. updated 12.17.2017--the spring 2017 ended. To contribute to the Project, check out our webpage and Facebook page for current options. Let's grow and support the Hospital Practice Acupuncturist professional community and their hospital Sponsors! 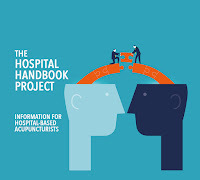 The Hospital Practice Handbook Projects of 2017 do this from the basics of hospital practice book (Introduction to Hospital Practice for Acupuncturists) to the pilot project style Data Survey Project (collecting data about current acupuncturist hospital practice professionals, the very first survey!) to the "sharing wisdom" record-able webinar series. Contribute to build this resource, get these projects up and running and be part of this engaged community! You can support the 2017 Hospital Handbook Projects by contributing at our website and checking out our Gift Ideas and Resources links on the Gift Idea page. What is a Hospital Sponsor? The Hospital Handbook Projects of 2017--Creating more Resources to Grow and Connect the Hospital Practice Integrative Medicine Community! 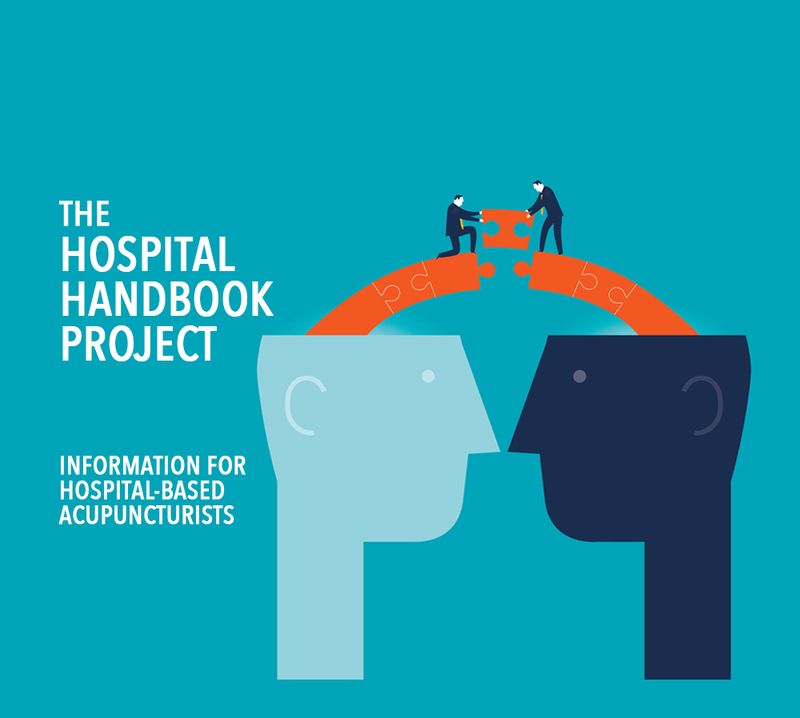 The Hospital Handbook Project is about creating community and connecting that community (hospital practice acupuncturists and their hospital sponsors/hospital administrators) to published resources. There are barriers to working in medical facilities. The primary barrier has been that we are new to the system. Often each time an Acupuncturist (EAMP) is hired, he or she is the first EAMP in the system, so the problem of "re-inventing the wheel" is common. Instead of existing in silos, this Project endeavors to create connections, community, and share wisdom. At the Project, we are creating a set of published resources and connecting hospital practitioners to resources already published, this work is a ladder over the barrier. You still need to get moving to climb it and land on the other side with your sponsor. But this work sets up your program/clinic so it is better poised for success, by learning from the wisdom of others. This is what the Hospital Practice living resource aims to do. Mission: Create a resource of basic standards and guidelines for hospital practice while creating community of hospital practice Acupuncturists to discuss standards, guidelines, best practices, and share wisdom. Please contribute to the Hospital Handbook Project today to get these projects off the ground in 2017! You can be part of building this community resource by contributing via the website or the campaign page today!